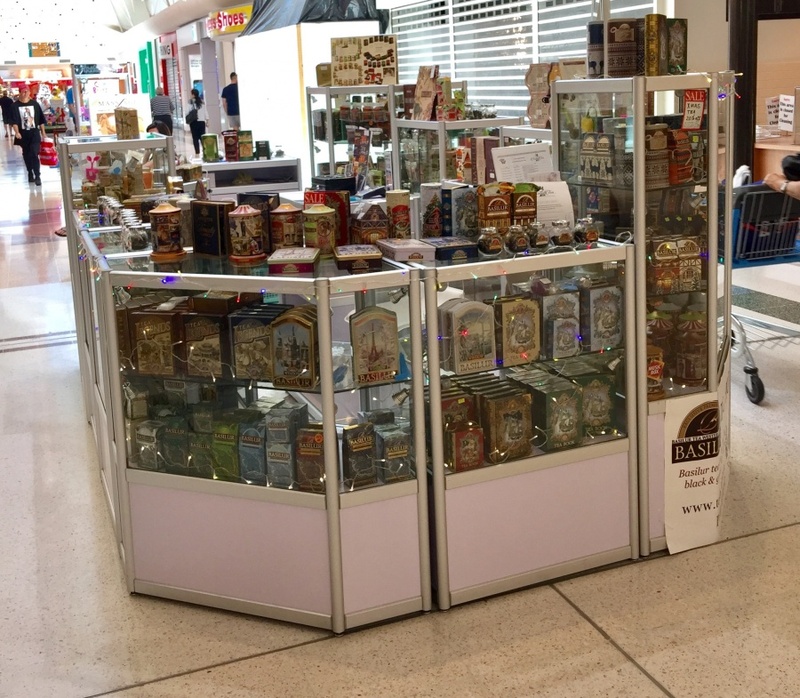 commented on "our Tea Boutique is operating at the Kingsway City Shopping Centre every day till 11 December 2016! Hurry up to stock up for Christmas ..."
our Tea Boutique is operating at the Kingsway City Shopping Centre every day till 11 December 2016! Hurry up to stock up for Christmas as after 11 December we will be selling online only! Tea House and Christmas House in metal tins $14.00 only!